Any Make. Any model. Any time. A Family of Fine Motoring Since 1993check out our reviews on yelp! Davis Repair: It’s a Family Affairour customers like us on google! "I had spent a lot of time and money with another shop on a problem that Davis Repair diagnosed and fixed in a single afternoon. So impressed!" "I had a great first experience with Davis Repair. The staff was very friendly, the price was just what I expected (if not a little lower) and the service was completed very quickly." 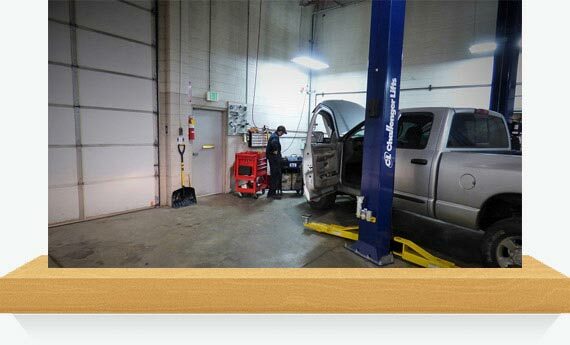 "This is the first time a repair center has walked me into the garage and actually showed me what was wrong. They also advised me on what DIDN'T need to be done. Friendly, quick, and competent." 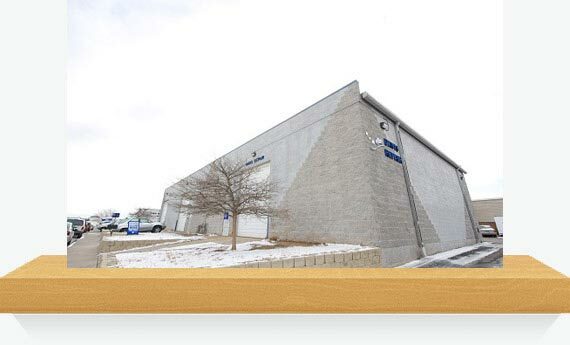 "You continue to provide Gordon and I with excellent service as needed on our aging automobiles! I wouldn't consider ever taking our cars elsewhere. Thank you for your kindness and expertise!" We’ve been in the business for a decade and work with every popular make on the road today. We’re from here and for here. That’s how we know what our customers really care about. Our fixed-price servicing means that there are never any nasty surprises with Davis Repair. 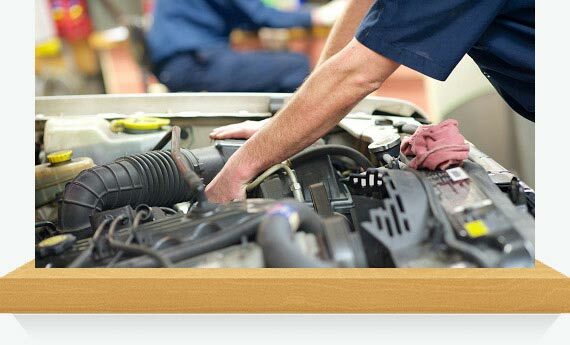 Reliable Greenwood Village auto repair. Davis Automotive Service and Repair provides expert service for all makes and models of motor vehicles. We are a family owned and operated company offering complete range of auto repair services in the Greenwood Village, Englewood, Centennial and South Denver metro area. We pride ourselves on doing every job right the first time and are honest and fair with our pricing. Call or e-mail us to find out more, or simply stop by our shop in Greenwood Village. Customer Involvement. It’s Your Car So You Get To Decide What's Done & What's Not. At Davis Repair, the customer always comes first. We don't make a single move without explaining it in detail, making sure you're comfortable with our Centennial auto repair procedure and the costs, and getting your sign-off. 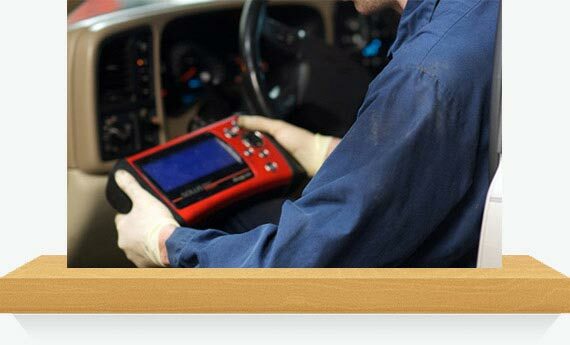 There won't be any surprises with Davis Repair; we are upfront and honest about everything we do. What's the Davis Difference? Watch the video below to learn more about how our family can help yours. We have a 2007 Chrysler Town & Country shuttle van. We can shuttle customers to home, work, or the light rail station. If a shuttle driver is not available we pay for Lyft to deliver the customer to their destination. We have a 2014 Subaru Impreza, a 1998 Toyota Camry, a 2002 Toyota Camry, and a 2000 Toyota Solara as loaner cars. Please request a loaner car when making an appointment. Today at Davis Repair we want to talk with you about a very important safety issue. This automotive safety warning is coming from a very unusual source: fire fighting experts. You’ve probably heard of E-85 gasoline being offered in the Denver area. WHAT’S THE HARM IN SKIPPING AN OIL CHANGE? People in Centennial have been hearing a lot about higher oil change intervals these days. Maybe you’re wondering: What are the key issues? Some new vehicle manufacturers in Centennial are now recommending much higher oil change intervals than they have in the past. IS IT TIME TO REPLACE YOUR PCV VALVE? less fuel is necessary and fewer emissions are released. Littleton cars and trucks run cleaner than ever. Littleton car owners may not realize that the first federally mandated pollution control device came out almost fifty years ago. The cooling system keeps Colorado auto owners’s engines from overheating. The radiator is the part most Centennial auto owners associate with the cooling system. Coolant flows through the radiator which has fine cooling fins that draw the heat out of the coolant and dissipate it into the air.